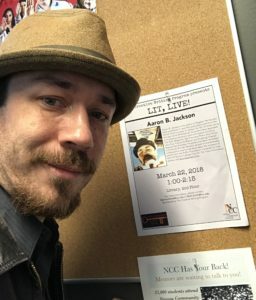 Aaron B. Jackson recently had the honor of reading at Nassau Community College as part of their Lit, Live! 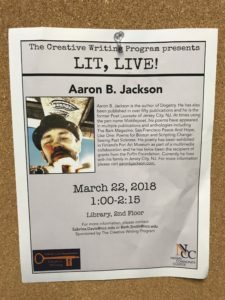 series presented by their creative writing program. Next PostNext Pinkalicious and New York City!